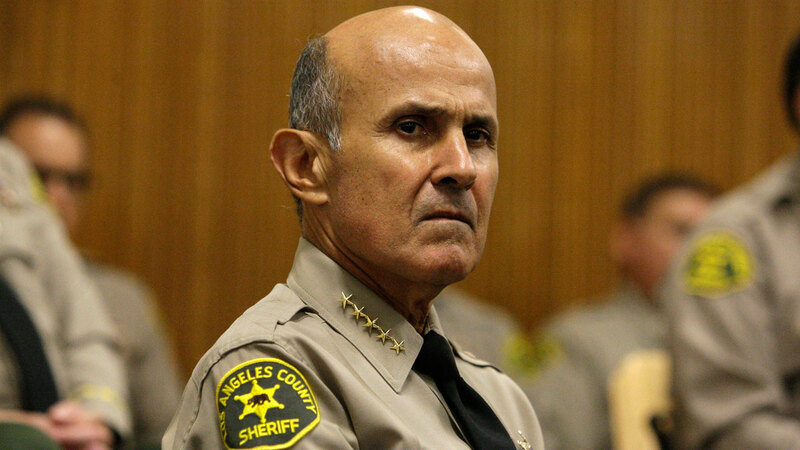 LOS ANGELES -- A federal grand jury indicted former Los Angeles County Sheriff Lee Baca for conspiracy to obstruct justice, obstructing justice and lying to the FBI over corruption inside county jails. In 2010, the FBI launched an investigation into civil rights abuses and corruption inside the jails. In February, Baca had agreed to plead guilty to one felony count of lying to the FBI about his knowledge that sheriff's officials approached and threatened to arrest an FBI agent in 2013. The 74-year-old was charged Friday in a three-count indictment. If convicted on all counts, Baca could face a maximum of 20 years in federal prison. He is expected to be arraigned at a later date, which has not been set yet. As a result of the FBI's investigation, 20 current or former member of the sheriff's department have been convicted on federal charges for helping to cover up corruption in the jails.